Katie grew up in Dobson, North Carolina. After graduating from the University of North Carolina at Chapel Hill with a B.A. in Psychology she began teaching special education. While teaching, Katie obtained her masters in counseling through Seton Hall University. 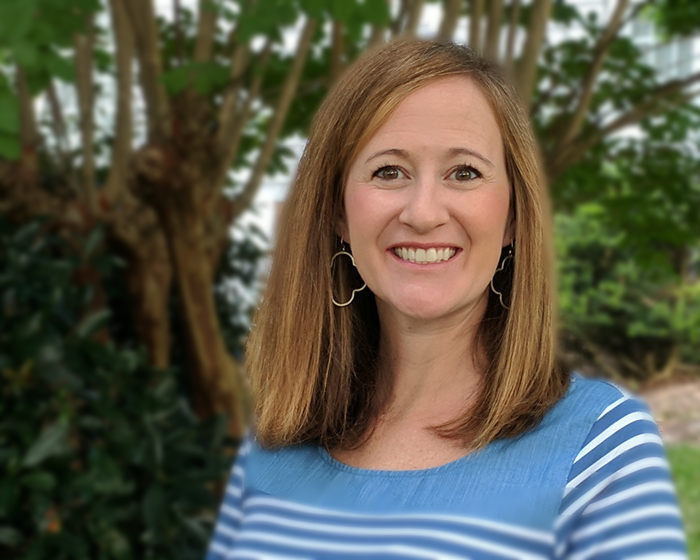 Katie is a Licensed School Counselor in Wake County Public School System and works with the elementary school population. Katie has 12 years of experience with teaching and counseling in the school system. She enjoys working with children and parents helping them to learn practical strategies to navigate social and emotional barriers. ​Katie lives in Raleigh with her husband and two children.